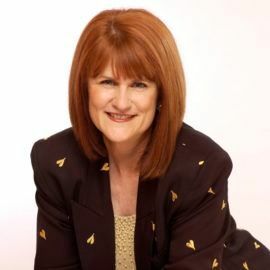 My guest Chellie Campbell has helped countless people with her Financial Stress Reduction® Workshops and is the best-selling author of The Wealthy Spirit, Zero to Zillionaire, and From Worry to Wealthy. In addition to her game-changing contributions to the financial industry, she is a past president of the Los Angeles Chapter of NAWBO (National Association of Women Business Owners) and was Los Angeles District SBA Women in Business Advocate. Chellie focuses on working with clients to provide a ... See More balance between taking a risk and being financially responsible; she promotes financial literacy for everyone. This is just the tip of the iceberg though; listen along and soak up everything she has to say. Her advice is invaluable.